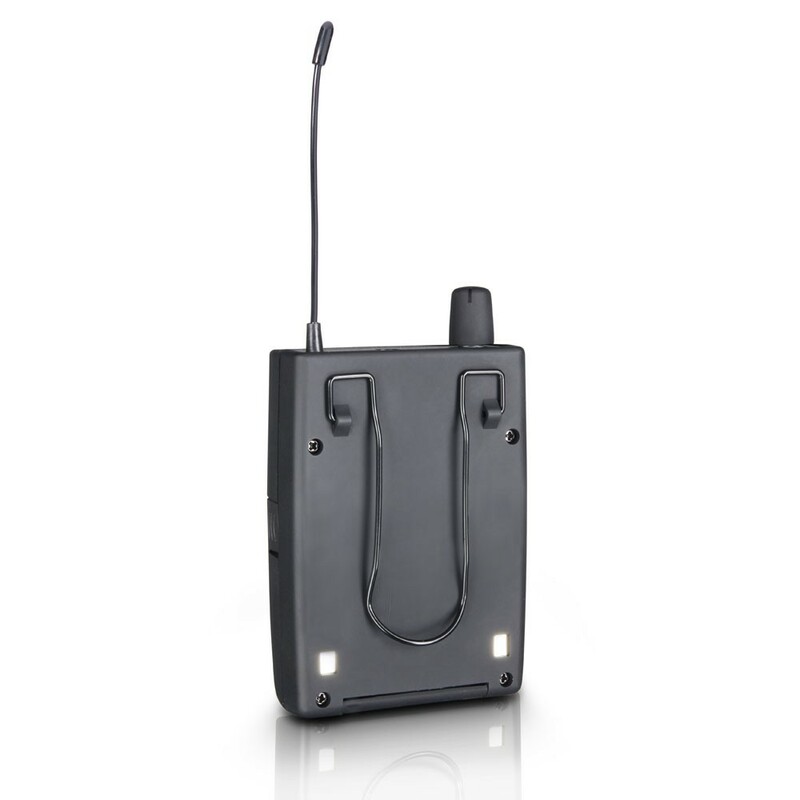 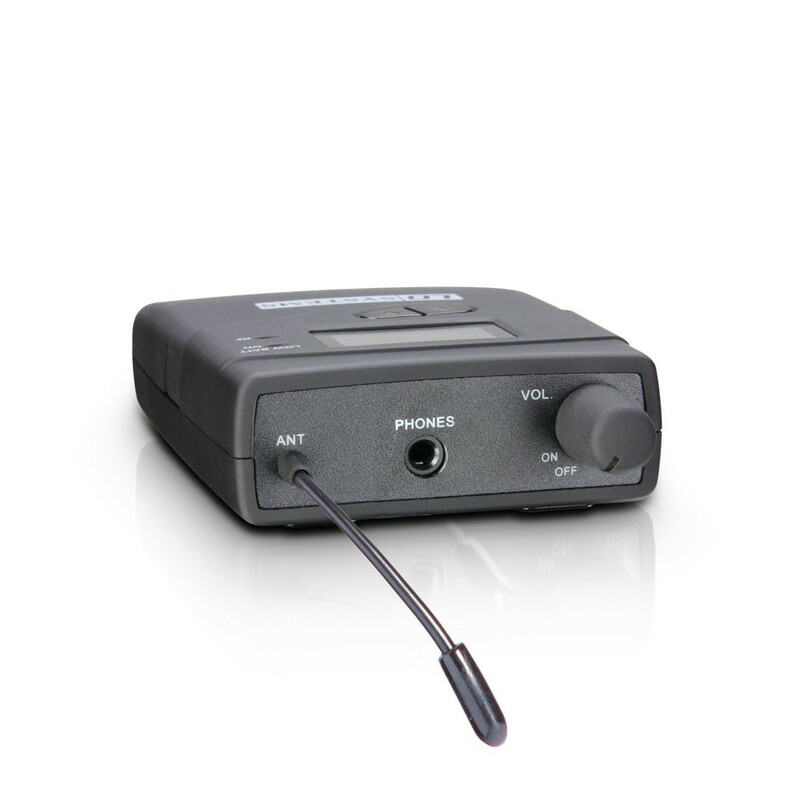 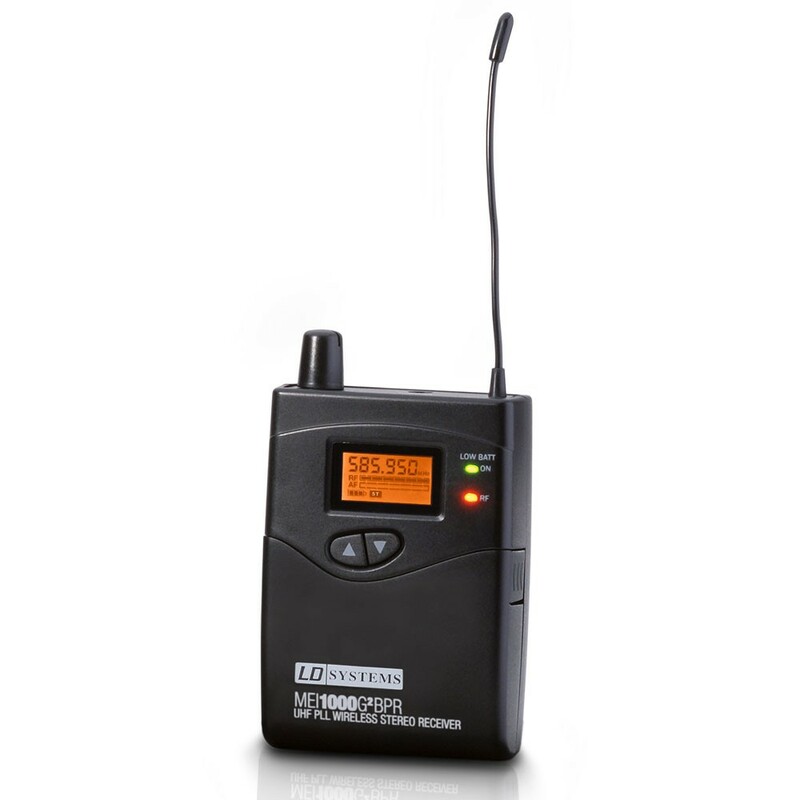 The new LD Systems MEI 1000 G2 B 5 is a In-Ear Monitoring-System with 96 UHF channels that delivers outstanding sound quality with a large dynamic range and outstanding crosstalk behaviour in the 584 - 608 Mhz frequency band. 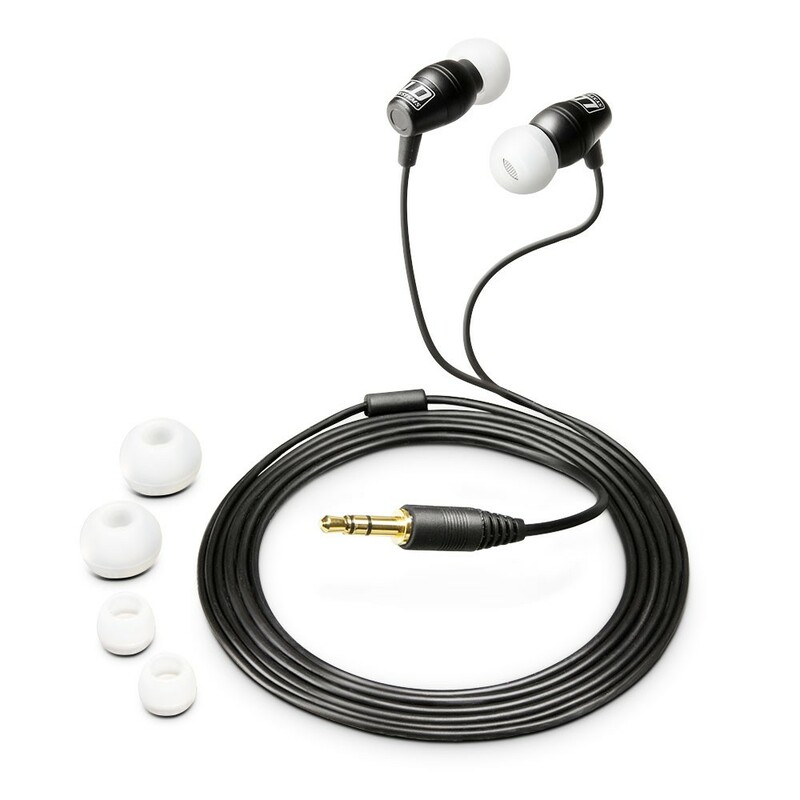 The earphones are very comfortable to wear, and the multifunctional display on the receiver shows all relevant system information. 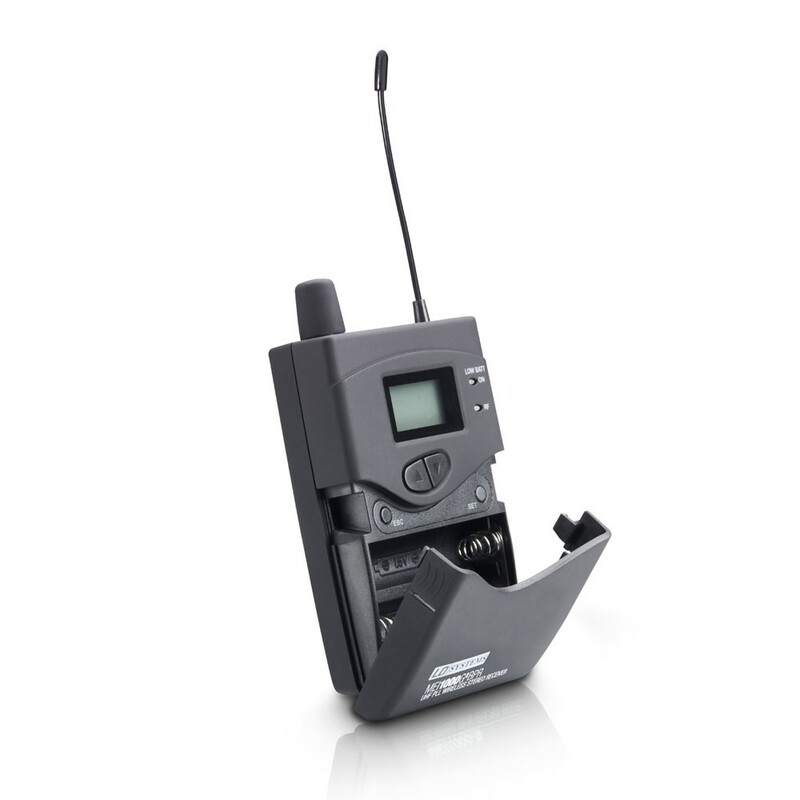 With high quality batteries, it is possible to attain operating times of 12 hours and more.